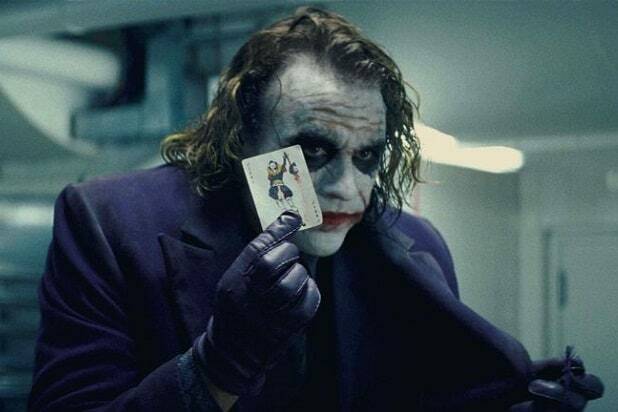 “The Hangover” filmmaker Todd Phillips has been tapped to co-write and possibly direct an origin movie about DC Comics villain The Joker, an individual with knowledge of the project told TheWrap. 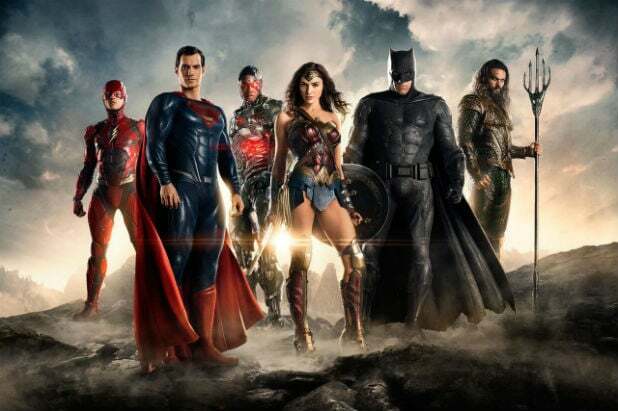 The project is expected to be part of a yet-to-be announced new banner under DC Films that will give Warner Bros. the opportunity to expand its comic-book canon with unique story angles revolving around these iconic characters apart from DC Extended Universe. See Todd Phillips's latest POWER MOVE. Martin Scorsese could come on as a producer of the project but the Oscar winner’s possible involvement is still in the very early stages, according to an individual with knowledge of the film. Phillips is best known for writing and directing the “Hangover” franchise for the studio. He last wrote, directed and produced “War Dogs,” starring Miles Teller and Jonah Hill. Phillips and Silver are repped by CAA.